At an event in China, Xiaomi has launched the Mi 8, Mi 8 Explorer Edition, and the mid-range Mi 8 SE. The company has also announced MIUI 10, the next version of MIUI. Finally, the Mi Band 3 has been made official. The highlight of the event was the launch of the Mi 8. This phone has been in the rumors for a while, and we have exclusively reported many of its specifications. The launch of the Mi 8 comes two months after the launch of the Mi Mix 2S in China, which is another Snapdragon 845 flagship. The Mi 8’s first differentiating feature is the 6.21-inch notched AMOLED display. It has an infrared scanner placed in the notch for better face unlocking in low light. The phone aims to differentiate on price as well, as its starting variant 64GB storage variant will be available for the equivalent of $420. Its specifications are listed below. 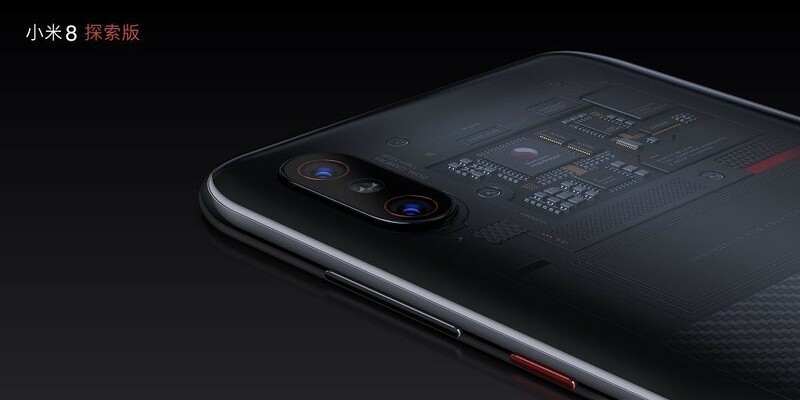 Xiaomi states that the Mi 8 is the world’s first smartphone to support dual-frequency GPS. It uses the newer, more powerful L5 band on top of the common L1 band to increase navigation accuracy by three to five times. 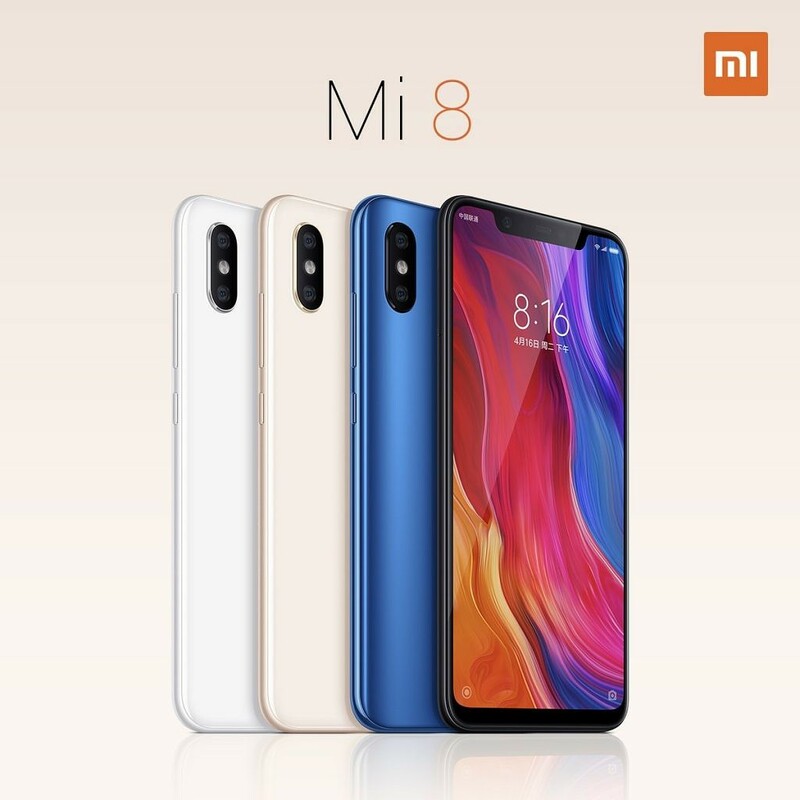 The Xiaomi Mi 8 will be available in three variants: 6GB of RAM with 64GB/128GB/256GB of storage. The 64GB storage variant costs CNY 2699 ($420), while the 128GB storage and 256GB storage variants will be available for CNY 2999 ($468) and CNY 3299 ($515) respectively. The phone will be available from June 5 at offline and online retailers in China. Xiaomi hasn’t detailed international availability yet. The Mi 8 Explorer Edition has the same internal specifications as the Mi 8. 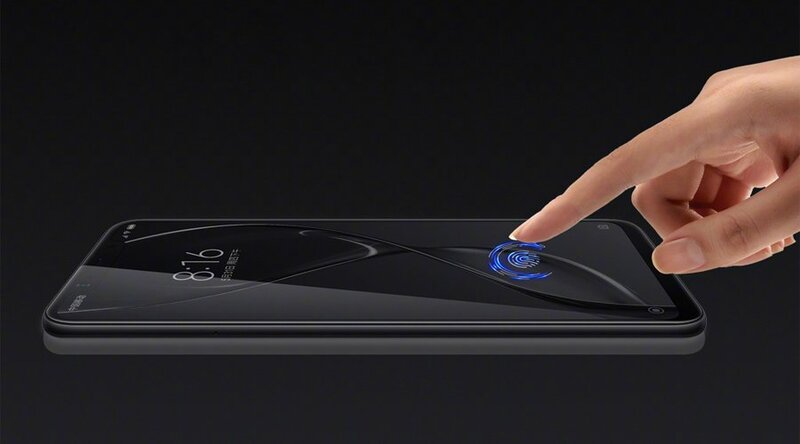 The differences are the presence of an in-display fingerprint sensor, which requires pressure activation in order to save power. Also, the Explorer Edition has an iPhone X-style Face ID competitor, using 3D facial scanning for facial recognition. Finally, the Mi 8 Explorer Edition has a translucent back, similar to the HTC U11+ and the U12+. It comes in a single 8GB RAM/128GB storage variant, and it will be available for CNY 3799 ($593). 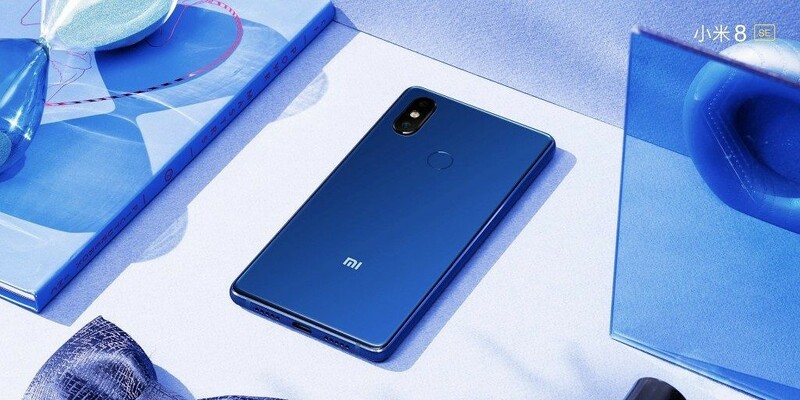 The Mi 8 SE will be available in two variants: 4GB/6GB of RAM with 64GB of storage. The 4GB RAM variant costs CNY 1799 ($281), while the 6GB RAM variant costs CNY 1999 ($312). 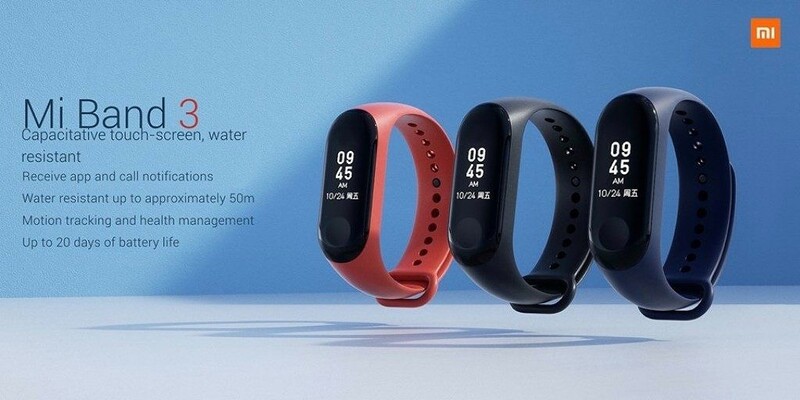 The Xiaomi Mi Band 3 is the successor to the popular Mi Band 2. It now offers waterproofing up to 50m for continuous connection when the device is underwater. Battery life is rated up to 20 days. It has a 0.78-inch OLED display, and uses Bluetooth 4.2 to connect to devices. It’s powered by a 110mAh battery, and will be available from June 5 for CNY 169 ($26). A variant with NFC costs CNY 199 ($31). Let us know your thoughts about Xiaomi’s new products in the comments below.